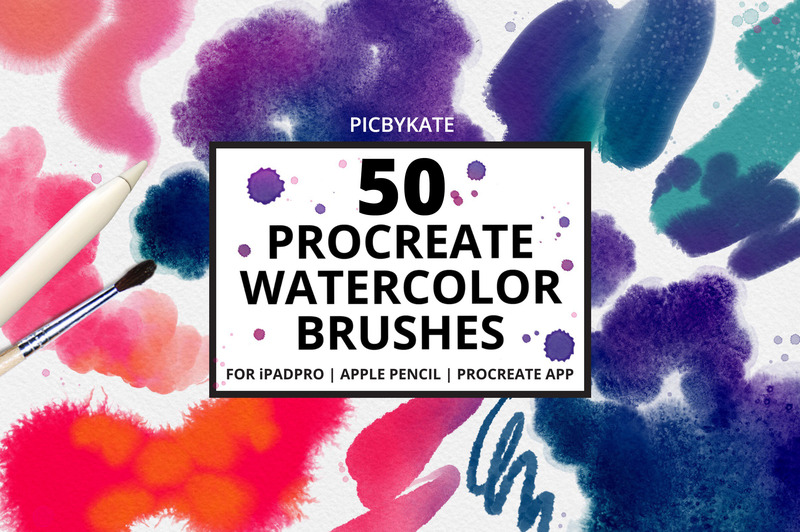 Presenting 50 Procreate Watercolor Brushes, a beautiful collection for your illustrative needs – made from real watercolour textures! 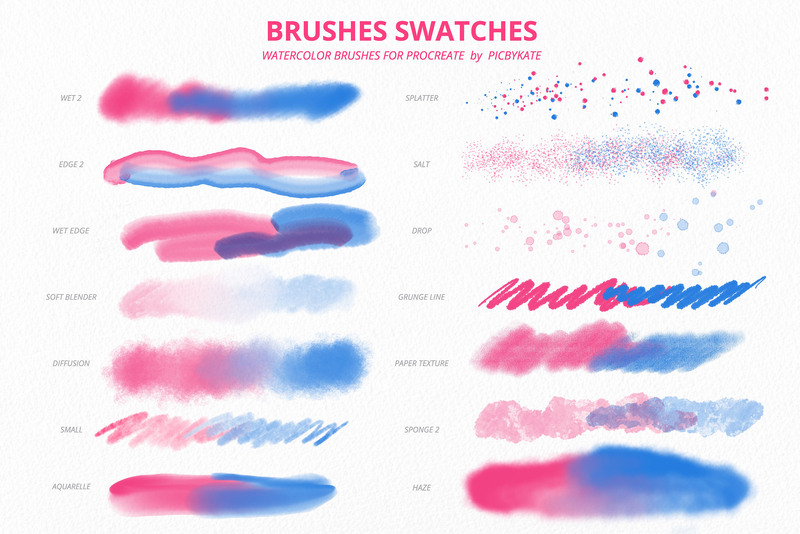 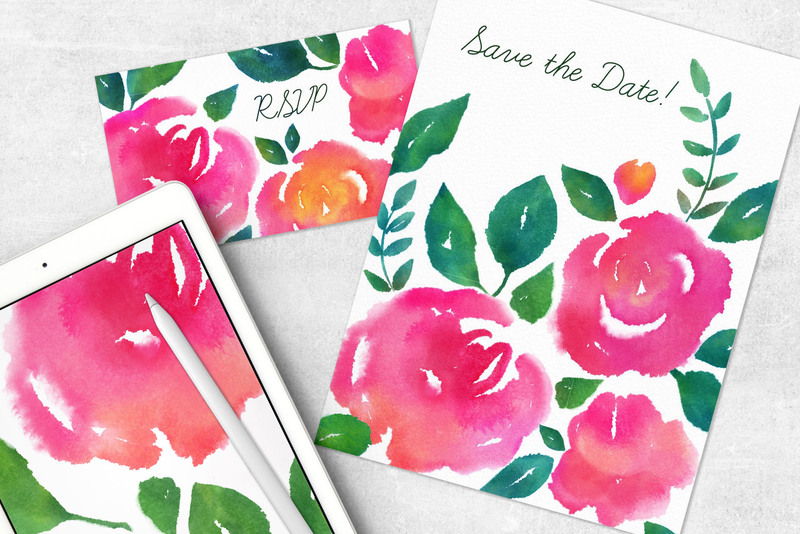 For a long time, I have wanted to make a set of watercolor brushes that can mimic the uniqueness of watercolour and its properties. 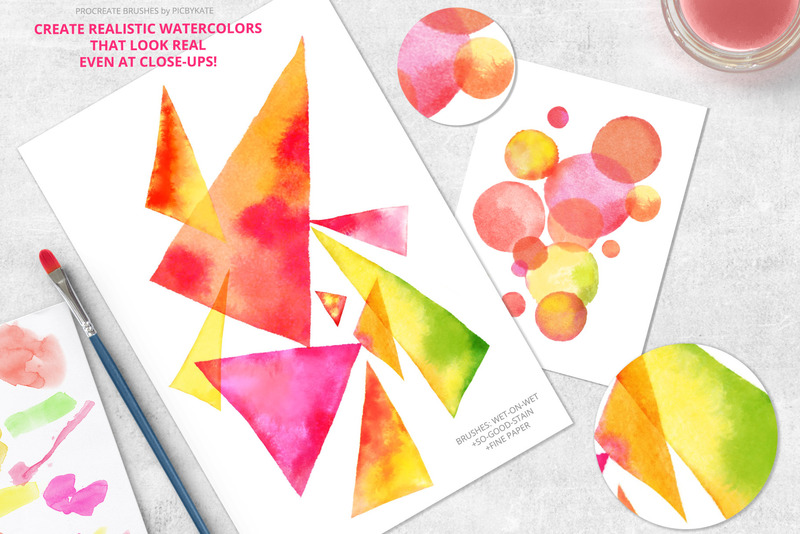 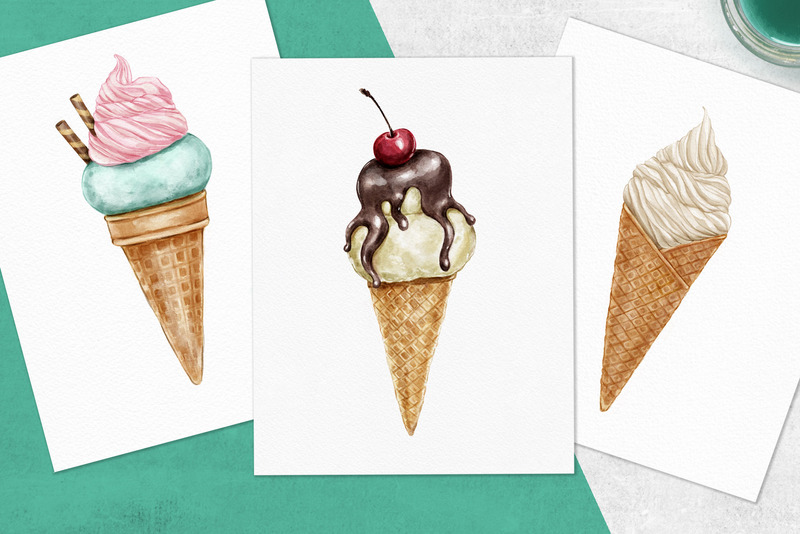 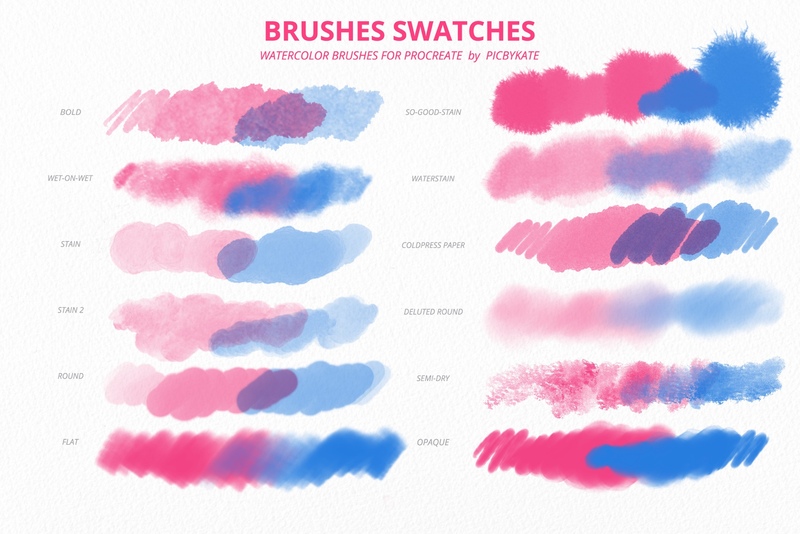 As a result I made these brushes from real watercolour textures. 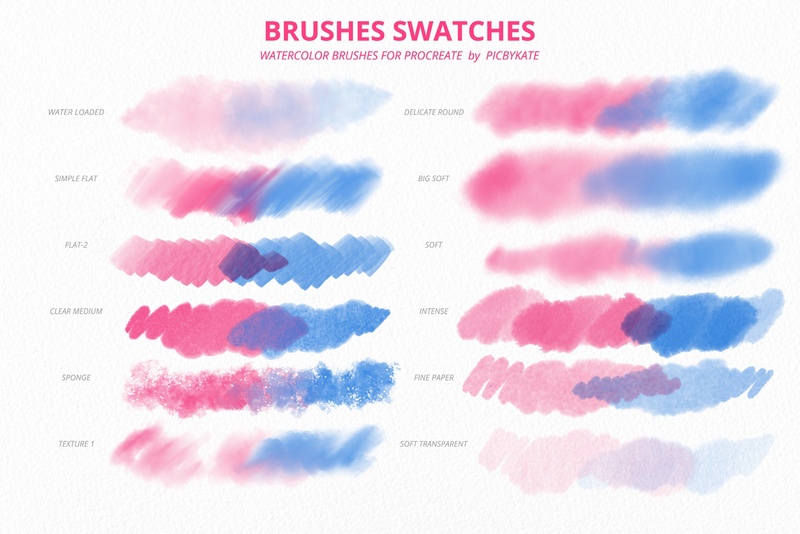 I tried to make a watercolour brush pack for different purposes – for color washes, painting small details, adding wet edges, water wash, texture effects and so on. 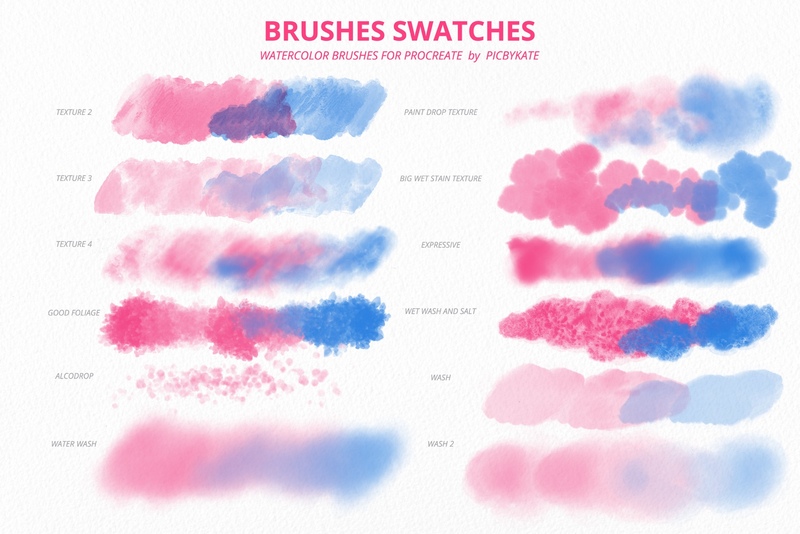 To get the most from these brushes, my advice is to use layers, different blend modes and try to use these brushes also as a blend and eraser tool. 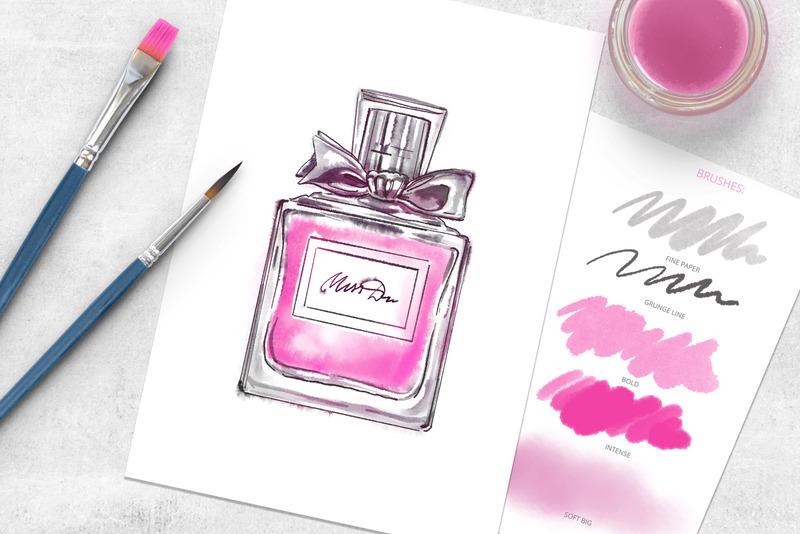 do u have a video of demonstrating this pen ? 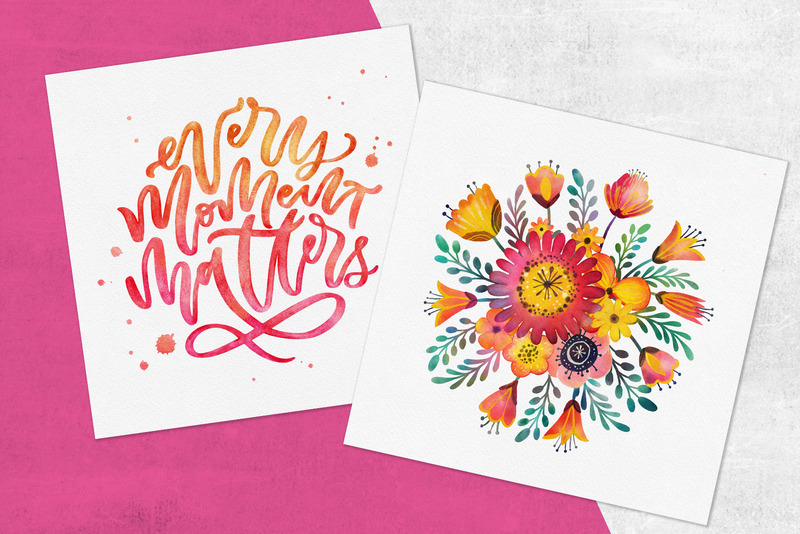 Tks! 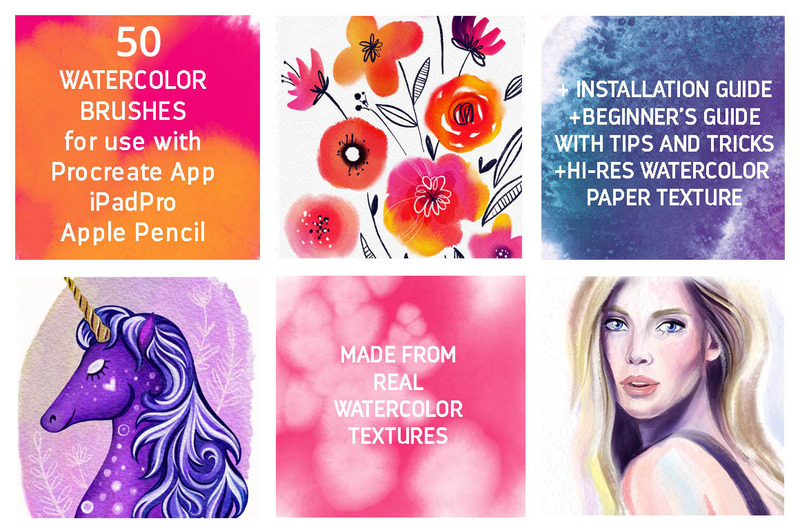 We do not have any specific video tutorials for this particular pack yet, however we will definitely be releasing some Procreate tutorials really soon so I hope that these will be really useful for you!